Have a baby, they said. It’ll be fun they said. Well… it often is fun, but much of the time it’s walking through darkened hallways in the dead of night to settle that adorable, upset infant you brought home! 1. Because they're a new baby! 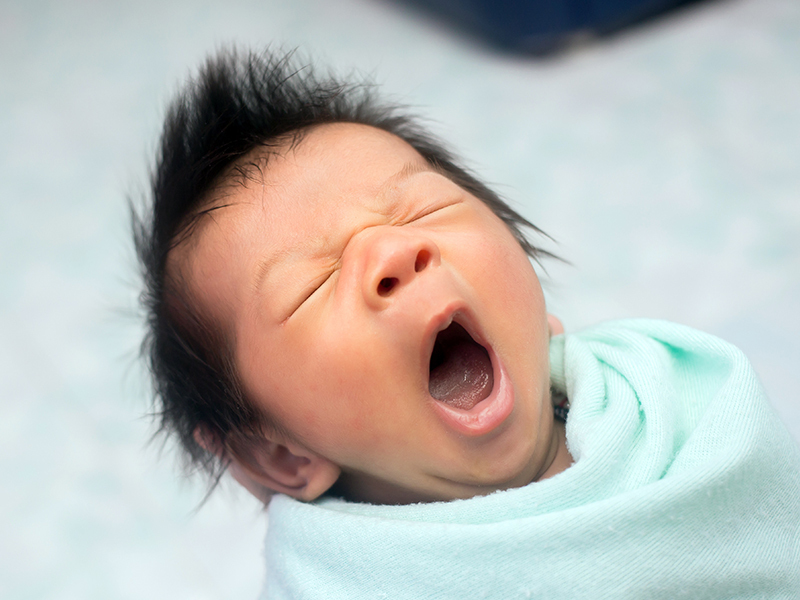 Despite constant questions about whether your baby is "sleeping through" newborns are prone to waking up at all hours of the day and night, as their teeny stomachs empty quickly and they get hungry. It's totally normal. Stand down. Night waking is a-okay if you're the parent of a newborn.